This past Saturday, Blizzard revealed the trailer for the long-awaited Starcraft remaster set to launch in “summer 2017.” The new remaster for Mac and PC will feature the same game logic and content as the original game from 1998, but the graphics have been redrawn to better scale 4k resolutions. Now in the wake of the announcement, some gamers are wondering about the possibility of a Diablo II remaster. While I don’t think the idea of a Diablo II remaster is out of the question, I don’t think it’ll happen as soon as some might think. With the Starcraft remaster set to come out this summer, I think it will take time to fix enough bugs and create enough patches to get the remaster running smoothly before starting on the new project. Blizzard will probably want the the remaster to be in a very good place before they even begin to think about remastering another game. One thing that may hint at a Diablo remake is the "Darkening of Tristram" patch that Bizzard launched last year to celebrate the 20th anniversary of the original Diablo game. 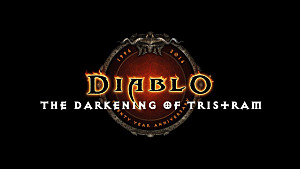 The celebratory event, launched in the form of a patch for Diablo III, contained a temporary event that allowed users to play Diablo in what developers called, “glorious retrovision.” The one month long event, "The Darkening of Tristram", included 16 levels and remade characters from Diablo such as the Butcher and Diablo. I'm speculating that Blizzard may have have used the event to gauge interest in a possible remaster in the future. 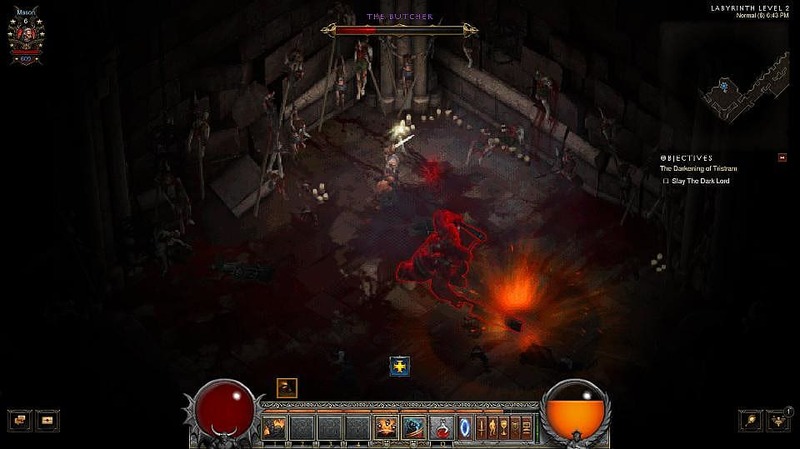 Although many fans were excited about the event, sone fans expected a fully remastered edition of Diablo and expressed disappointment at the 20th Anniversary Patch due to the temporary nature of the event. 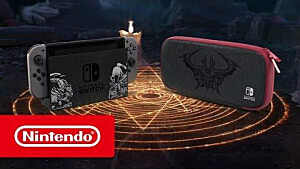 However, I think that there’s a real chance that we can expect a remaster of Diablo for the 25th anniversary and maybe Diablo II remaster for the 20th anniversary in 2020. 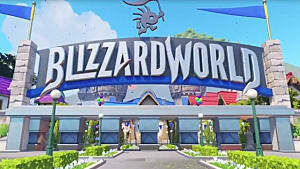 At the same time, I think fans are often quick to forget that companies like Blizzard have lots of projects going on that we don’t know about, and may want to dedicate most of their energy to creating new games rather than remastering old ones. 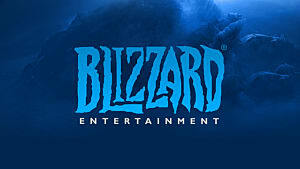 Still, even though Blizzard employees are busy creating new games and providing support for existing ones, the company’s employees are definitely passionate about the games that brought them to that company, such as the Diablo franchise. I also think it’s pretty clear from the Starcraft remaster that the company does care about nostalgia and recognizes the games that brought them to their current status in the gaming world. However, a total remaster of an old game is a big undertaking, especially for a side project. It may not be a priority, but I do think it's a possibility. Sorry to anyone hoping for a Diablo II remaster, but I think that "The Darkening of Tristram" event means that a Diablo remaster is more likely in the future. Diablo is older and it's a simpler game than Diablo II. Everything from the sprites to the freedom of movement are simpler, making it an easier game to work with. If Blizzard is going to dedicate time and energy to revamping an old game, they’ll probably choose the path of least resistance. 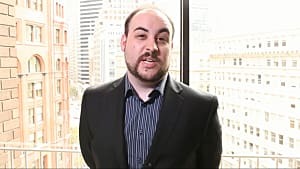 Another factor to consider is that its easier for fans to purchase and play Diablo II. 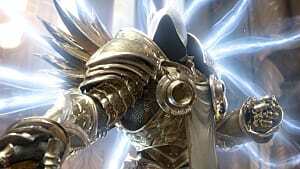 Even though it’s been a year since the company released a patch for Diablo II, you can still buy the game on the Blizzard website and the company is still providing support for its users. Anyone who wants to buy the original game has to look on eBay or Amazon for third party sellers and download patches from an archive for classic games. The original Diablo is also a lot farther from today’s gaming standards than Diablo II, making it a better candidate for a remaster. 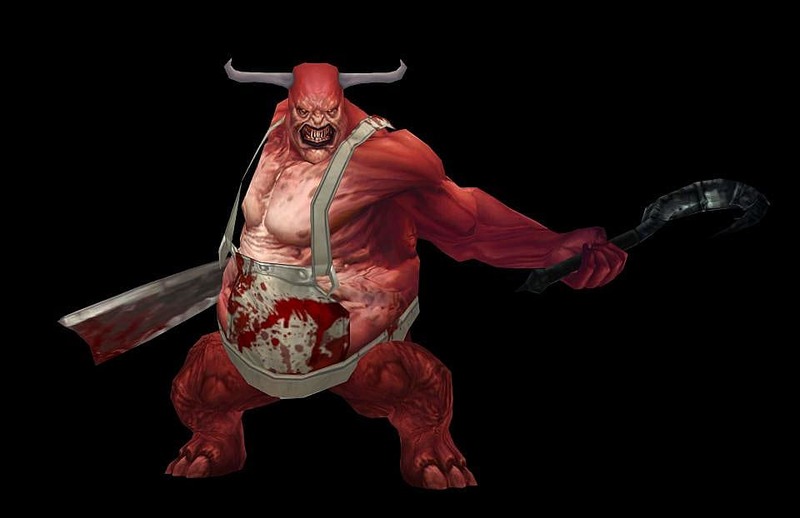 It’s pretty obvious that if one of the two games needs a little more attention, its Diablo. The last factor to consider is that "The Darkening of Tristram" just came out, so some of the work has already been done. Even though a remaster of Diablo would be a much bigger undertaking than a labyrinth in a patch, some of the groundwork has already been done. A lot of hours have already been put into "The Darkening of Tristram" project, and it seems most logical to pick up where they left off on that rather than to take on a whole new endeavor from the ground up. If I’ve dashed your hopes or upset you in any way, there’s still hope! A developer known as egod123 has brought a Diablo II remaster to gamers everywhere through the Starcraft II Arcade. 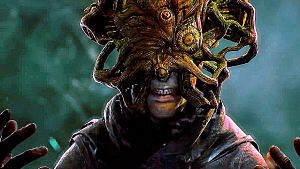 The Curse of Tristram is a free game mod from the Starcraft II Arcade available to Starcraft II users who have purchased the game. 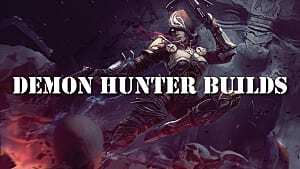 As of March 5 of this year, the developer has said that the beta test phase is coming. So far, the developer does not have a release date set, but if you want a Diablo II remaster and you don’t want to wait around for Blizzard to do it, this is probably your best bet.